Choose this package for more competitive terms including affiliate products, reviews, demos, tutorials, launch jacking and more. Choose this package for low-medium competition terms including affiliate products, reviews, demos, tutorials, launch jacking and more. 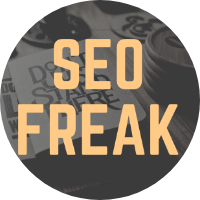 Perfect for ranking local search terms in YouTube and other long tail keywords of 4+ words with low competition. Large Choose this package for more competitive terms including affiliate products, reviews, demos, tutorials, launch jacking and more. Medium Choose this package for low-medium competition terms including affiliate products, reviews, demos, tutorials, launch jacking and more. 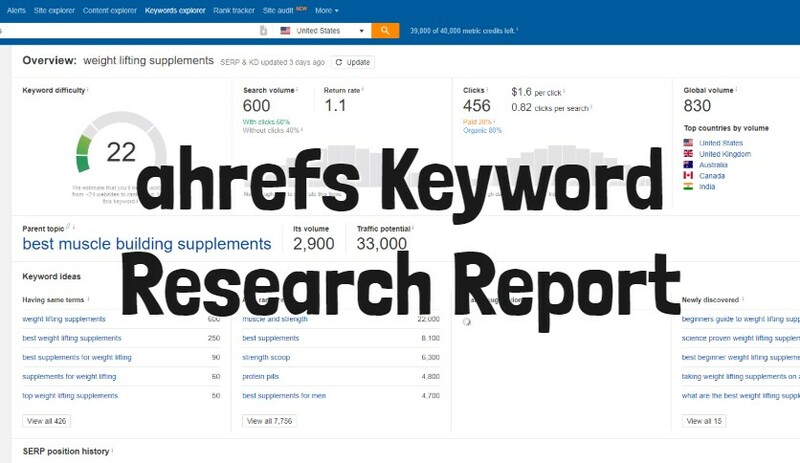 Small Perfect for ranking local search terms in YouTube and other long tail keywords of 4+ words with low competition. 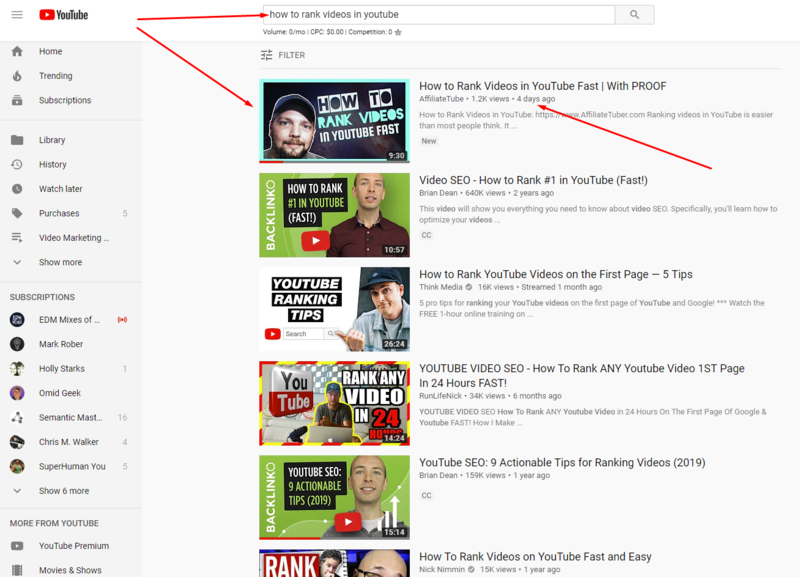 If you're not sure which package to order, contact me first with your video URL and keyword you want to rank for. Get ranked at the top of YouTube guaranteed with my premium service. This is NOT your typical service. I provide superior quality long-retention watch time from REAL YouTube accounts all with different IP's that will watch, like, comment, share and subscribe to your channel. If your video does not rank, I'll refund your money! Note: This IS NOT for ranking insanely competitive terms for movies, gaming or music. Also, please don't request that I rank you for terms like "weight loss" or "iphone". If you have a very competitive keyword, ask me before placing your order. This is the same method I have been using for my business and my clients videos for over 2 years. Place order within 24 hours after uploading your video. 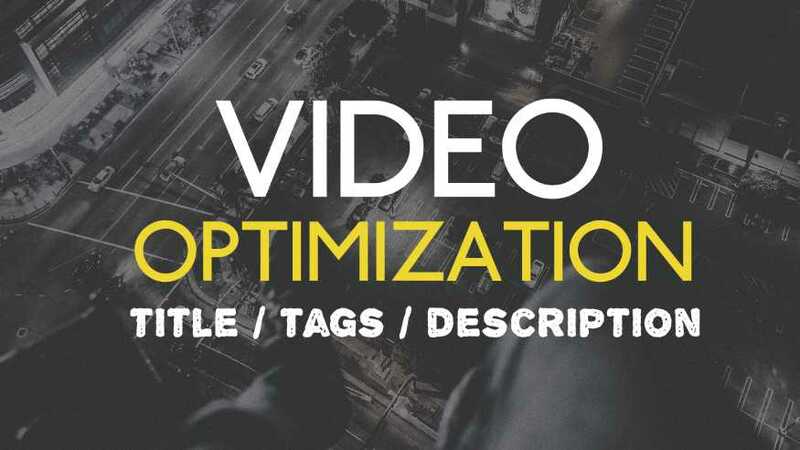 I'll make suggestions for optimizing your video before starting project. You must have access to the YouTube account from which you are submitting so you can make recommended changes and reply to comments. Want to know for sure if I can rank your video before you buy? Just ask and I'll recommend which package will give you the best results. Awesome job, as usual. That's why I keep coming back. Great service! Every time Chris delivers the goods! That's why I'll always be back! I'm a repeat buyer of Chris' services for a reason - because he ALWAYS delivers! Chris provides a great service. He ranked my video in the number one spot on Youtube. Highly recommend this service! !